Since Star Wars came out, there have been many Princess Leia items on the market, and kids and geeks have bought them all. But some of those items, particularly the ones from the Jabba the Hutt scenes in Return of the Jedi, most likely sold better than the others, for completely obvious reasons. 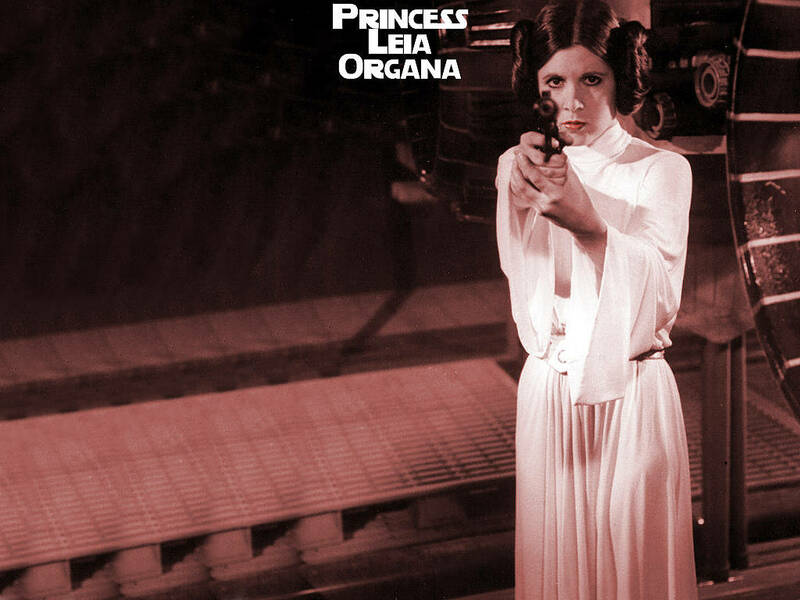 So let’s thank Jabba the Hutt for finally dressing this Princess the way we want to see her (also check out the coolest and dumbest Jabba stuff). 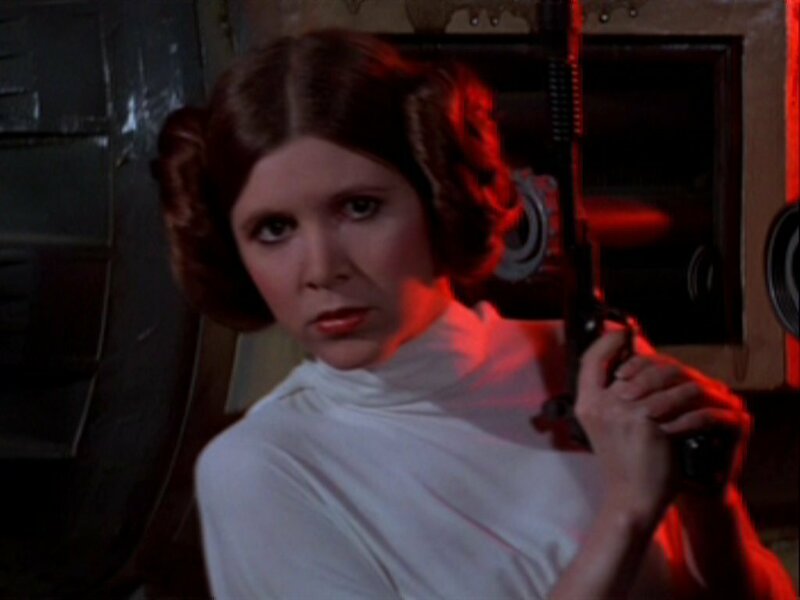 Now, let’s look at the best figures available of Princess Leia. Anything by Sideshow Collectibles is of the highest quality and rarely disappoints, this figure included. There may be debate on whether this is ‘hot’ or not, but a statue of Princess Leia strangling Jabba the Hutt will surely satisfy someone’s dark fetish. Another Sideshow Collectible item, this is what slaves must look like in heaven. This this is kinda creepy because it has an interchangeable pair of legs, one with Leia sitting and another with her standing. 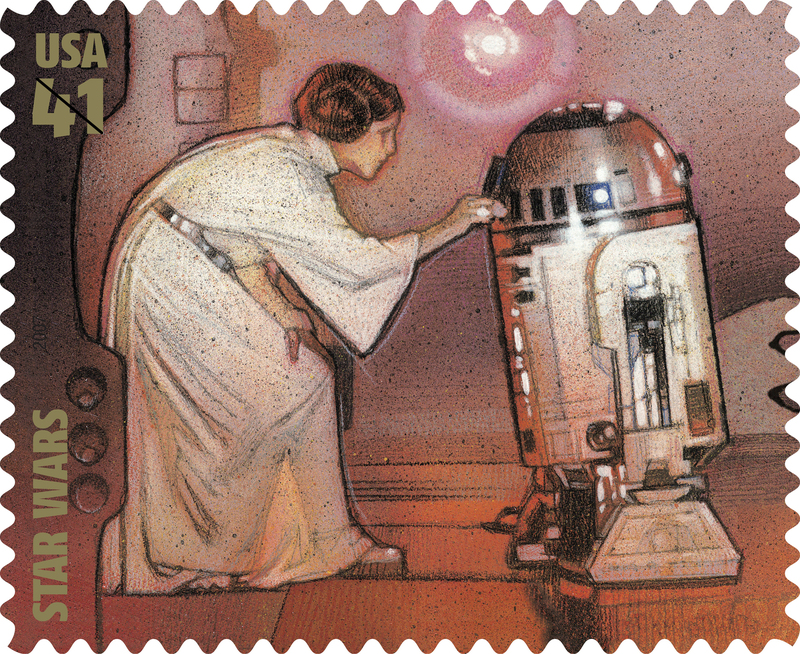 And for some reason there’s a droid with it. Now THIS is nice. Goes well with Jabba sets. This one is nice, too, but also goes best with a Jabba set. That thing is called a Barge Cannon. Good to know. ‘Freeze frame?’ Not sure why it’s called that but at least she’s wearing the right clothing. This one looks best from behind. Lego Princess Leia with yellow skin. You can also buy her as a Lego Star Wars Key Chain, and a magnet. Bust. Hehe. This one isn’t that good cause there’s no legs. This figure comes with a glass with her image on it, so Princess Leia can now be in your kitchen, as well! This is a doll for little girls, not for adult collectors. Please, please don’t by this if you’re a single man. 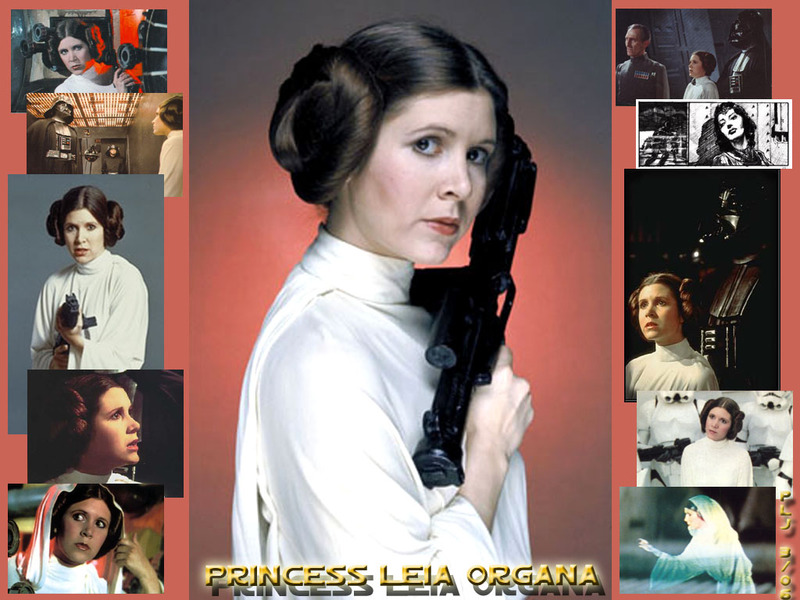 Leave this one for the little girls who admire Princess Leia. Another product for little girls, NOT perverted male collectors. This one is very rare and doesn’t look like the best item, but worth looking into for collectors. For original action figure geeks, here’s the 1997 release of her. 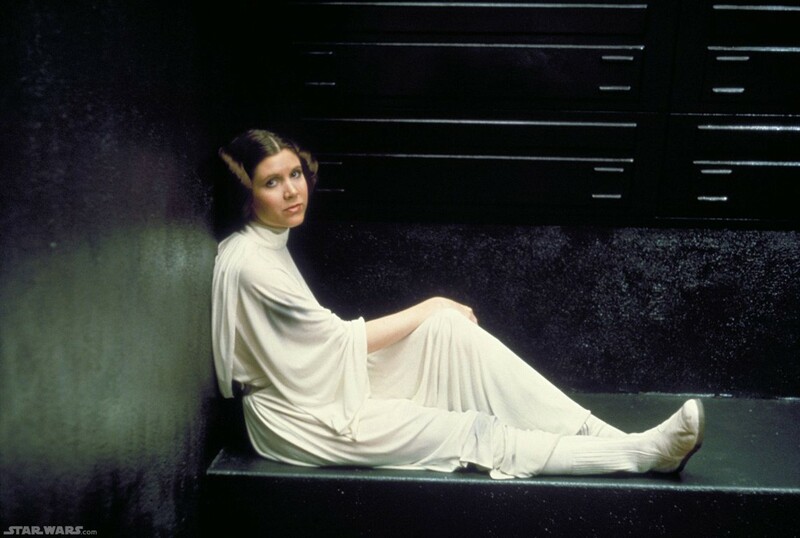 The one and only item on this list of Leia wearing something other than Jabba’s slave costume. That’s because the skirt it clearly meant to look a lot hotter than anything she actually wore in the first two films.